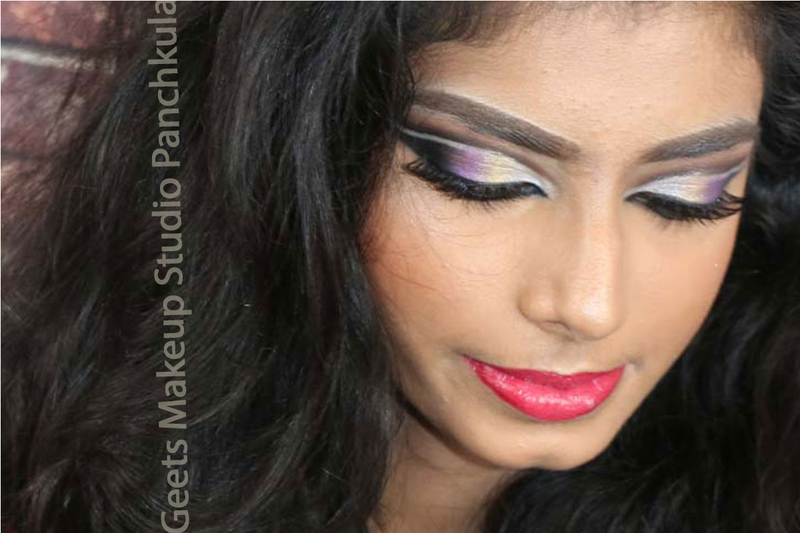 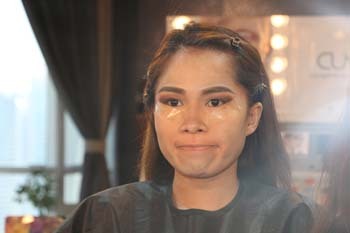 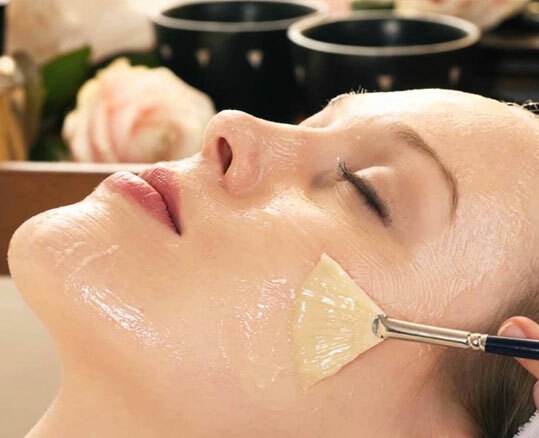 Geets Makeup Studio are the first in Panchkula to open a luxury salon for makeup .The owner is professional nutritionist who has done advance course in Indian and arabic makeup from DUBAI. 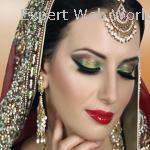 Best Beauty Salon in Panchkula with world class facility for Hair Beauty, Skin and Spa. 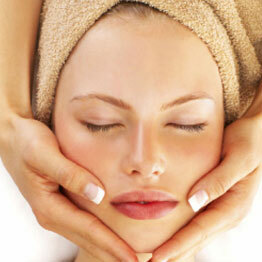 you will find a great range of hair style products in very lowest price.